NHS leaders should block the creation of new referral management centres and scrap existing ones unless they can prove they are cost effective and do not put patients at risk, the RCGP has warned. 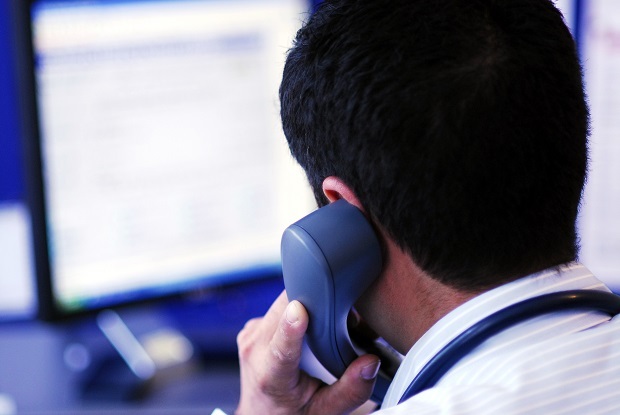 Referral management centres can undermine GPs' professionalism and the doctor-patient relationship, can increase overall NHS costs, fragment care and ultimately threaten patient safety, a report from the college warns. With referrals to hospital rising 'it is unsurprising that funders of healthcare services have put referral rates under the microscope', because even a small decrease could bring huge cost savings, the report says. But the report warns that a 'financially-driven approach' in some referral management systems has 'in some quarters given rise to the misconception that a low referral rate is a good referral rate'. In reality, wide variation in referral rates even within small geographical areas can be complex. 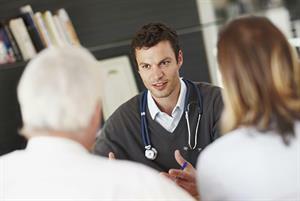 Demographics, health needs, patient expectations, the GP's own experience and specialisms and primary care capacity are among factors that can justifiably influence variation, the report warns. It adds that GP referrals now generate just 51% of first-time hospital attendances and that only a small proportion of GP consultations generate a referral, and calls for scrutiny of referrals to look wider than just at GPs. The report backs initiatives that focus on 'referral support' - with GPs offered the ability to seek advice from consultants, peer review of referrals within practices, or referral triage by local GPs with special interests or consultants working at community level. It suggests a revamped QOF could 'embed continuous quality improvement' in referrals, and calls for the development of new referral management centres that 'focus on reducing referral numbers' to be blocked. It suggests that any local rationing decisions should be based on 'explicit and easily accessible' policies. RCGP chair Professor Helen Stokes-Lampard said: 'We can’t simply sit back and say nothing about some ethically questionable initiatives that prioritise cost-savings over patient care. 'We understand completely that the NHS is strapped for cash – nowhere is feeling that more acutely than general practice at the moment – and we know that CCGs often have to make difficult decisions. 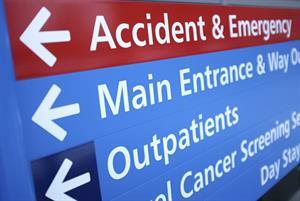 But good quality evidence that referral management centres are cost-effective does not exist. 'What they do is undermine GPs’ professionalism and the decisions we make in the best interests of our patients, and in doing so erode the important trust our patients have in us. 'They also overlook that only around one in 20 consultations results in a referral – accounting for just over half of all referrals to secondary care. 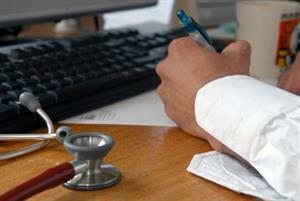 Family doctors will not make referrals without a good reason.